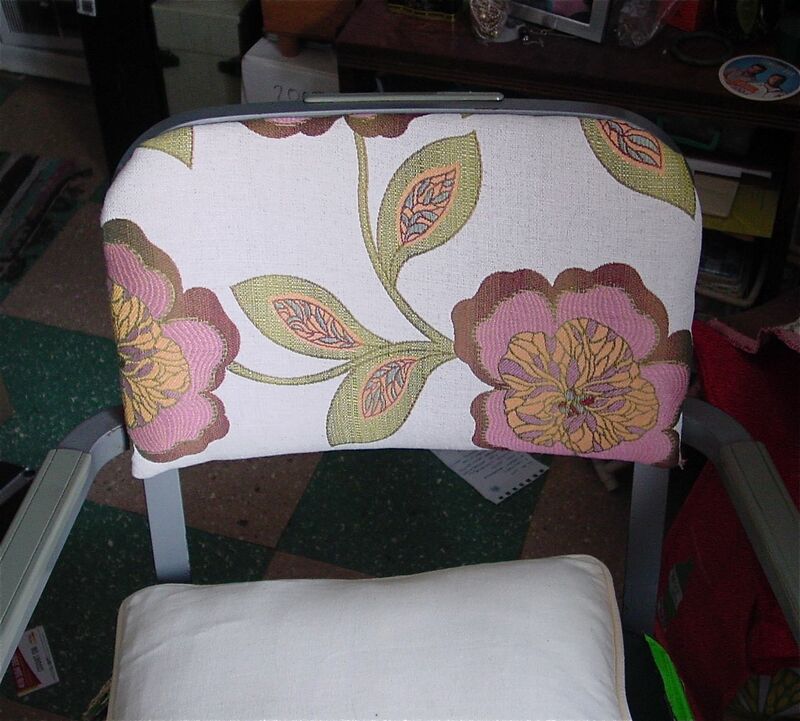 I have a lot of half-finished projects lying around the house, including the poorly done reupholstery of my Steelcase office chair, which fell apart a few months back. While I want to at least try to do things by myself (to save money and to not feel like a helpless baby), clearly some jobs are best left to professionals. So one of my goals is to finish at least one repair project each month. I will start with making cushion covers for our couch (because I already have the fabric and I can sew ’em up at my mom’s house). In February, I’ll get proper legs put on our kitchen table. In March, I’ll rewire the mid-century modern lamp I found on the sidewalk. In April, I’ll start repainting. In May I’ll get that chair reupholstered.